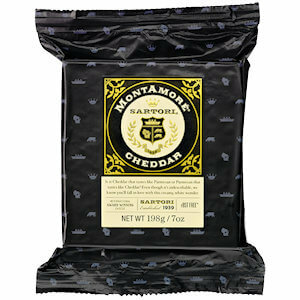 MontAmore is a Sartori original and is affectionately named after the gorgeous Dolomite mountains that tower with breathtaking beauty above the Sartori hometown of Valdastico, Italy. 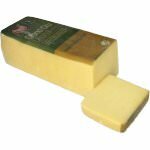 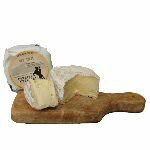 MontAmore looks like an ordinary cheese, but has some surprise for you in stock; it is a sweet, creamy and fruity cheese with a playful, tangy bite. 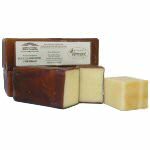 Pair this gourmet cheese with Chardonnay, Pinot Noir, light Italian red wines or various beers: Porter, Bock or Pale Ales. 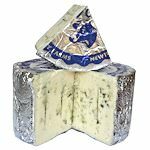 Food pairings seem easy as this cheese pairs with so much; green olives, nuts, fruit, chocolate, and crusty Italian bread.